The secret to SANY being the fifth-largest construction and related equipment manufacturer in the world is largely due to its strategy of using quality components from leading international Original Equipment Manufacturers (OEMs) like Cummins, with which it has a well-established relationship. 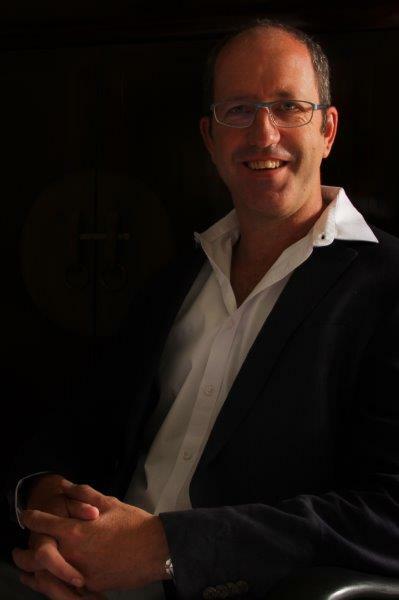 The SANY range of excavators, front-end loaders, graders, and rollers is distributed in Southern Africa by Goscor Earth Moving (GEM), which has made steady inroads into markets as diverse as agriculture, construction and civils, and mining, according to MD Barry Owen. As an example, Owen points to the highly successful SANY SY210 excavator, one of two in the 20 t space, and the second-smallest excavator offered by GEM. Surprisingly, the SY210 – with a bucket capacity of 0.93 m2 and an engine output of 104 kW – has an operating weight of 20.9 t, which represents a hefty advantage for customers in that they have access to a rugged and reliable machine, at an attractive price to boot, and with full technical back-up and support. The SY210 uses a Cummins 6BT5.9-C140 Type six-cylinder in-line water-cooled engine with a maximum torque of 1 300 rpm. 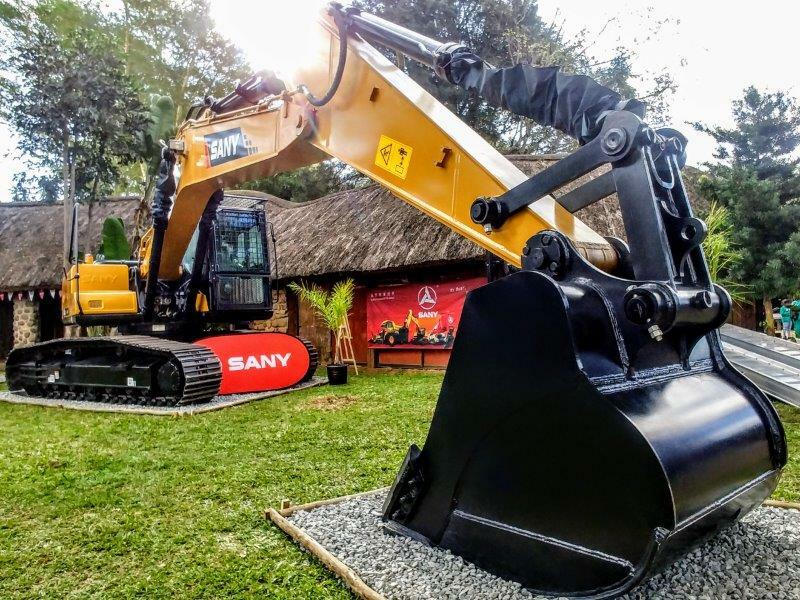 “SANY has a clear drive to use only the best components on its machines, from Cummins to Isuzu and Mitsubishi on the engine side, and Kawasaki pumps on the ancillary component side,” Owen comments. “If you want to have the best machines, you have to have the best components, which is where Cummins fits into the SANY strategy. Apart from having access to the latest engine technology, both OEMs and dealers are guaranteed parts availability and support in most global markets,” Owen points out. This includes any warranty issues, which gives GEM clients in particular peace-of-mind that the quality SANY range reduces downtime and maintenance, thereby boosting productivity significantly. Owen has high hopes for the success of the SY210 excavator, which is an ideal machine for smaller clients needing flexibility and maximum efficiency in their equipment. “Standout features are the fact that it is easy to operate, while still being tough and effective. This built-in reliability is mainly due to the use of quality components such as Cummins engines. Cummins Sales and Business Development Manager Bo Fu (Bob) explains that the OEM has a dedicated team at its Midrand head office dealing with Chinese OEMs in particular. This includes Business Development Manager Yueqian Zhang (Leon) and Service Engineering Leader Ming Zhang. As an independent engine OEM, Cummins itself does not manufacture any equipment itself, but instead enters into specific relationships with global capital equipment manufacturers. “We have the best engine technology in the world, and are embarking on new innovations such as our electrification strategy,” Fu highlights. From 2.8 litres to 95 litres, the Cummins engine range is sufficiently flexible to cater for everything from bakkies and mini-vans to light-duty, mid-range, and heavy-duty buses and trucks, all the way to construction and mining equipment, as well as marine, rail, and port applications. 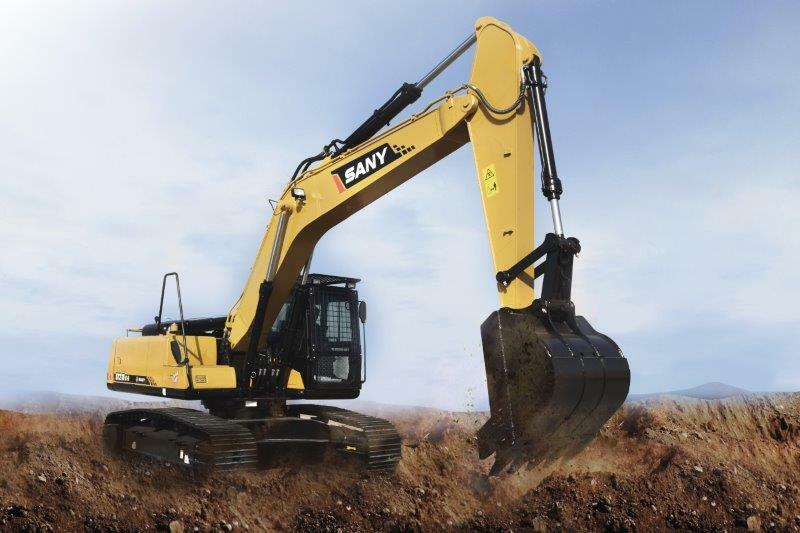 Construction equipment such as SANY excavators fall in the 3.3 litre to 19 litre product range. In addition, Cummins has the flexibility to cater for specific regional requirements, from electronic Tier I engines for the European market, to Tier I and II mechanical engines for Africa. Here the main concerns are the lack of regulations pertaining to emission standards, combined with poor fuel quality and an unmaintained road network. This makes for an environment that is not ideal for hi-tech engines, which is why OEMs such as SANY opt for Cummins mechanical engines that are easy to operate, maintain, and repair. With Africa being primarily an importer as opposed to manufacturing its own equipment, Fu says that a large number of global OEMs have equipment on the continent. This gives Cummins in particular the leading edge in terms of service support, due to its regional parts distribution centres and large pool of trained service technicians. Another unique service that Cummins offers dealers like GEM is a Dealer Certification Programme, whereby it trains OEM technicians to a standard where they can carry out any warranty-related repairs. Cummins also supplies its own special tooling and parts, which increases the response time and effectiveness of the OEM in servicing its own customers. The end result is a win-win situation for the entire supply chain, from component manufacturer to OEM and dealer. “Our job is to represent SANY in Southern Africa, and to develop an equipment pool that reflects the quality of the brand and its suitability for our arduous operating environments. The fact that Cummins has enjoyed a 30-year relationship with SANY to date is testament to this ongoing success story,” Owen concludes.